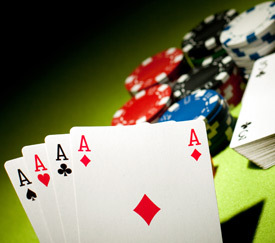 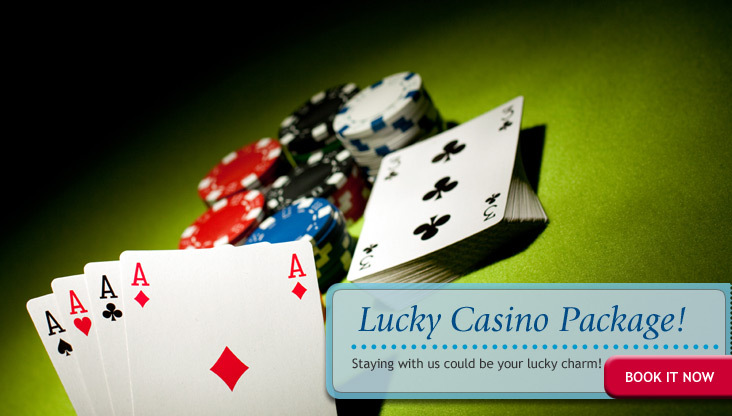 Add a lucky edge to your game with our Lucky Casino Package! 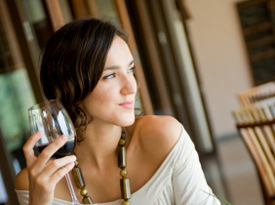 Boost your accommodation experience with our exclusive package perks. 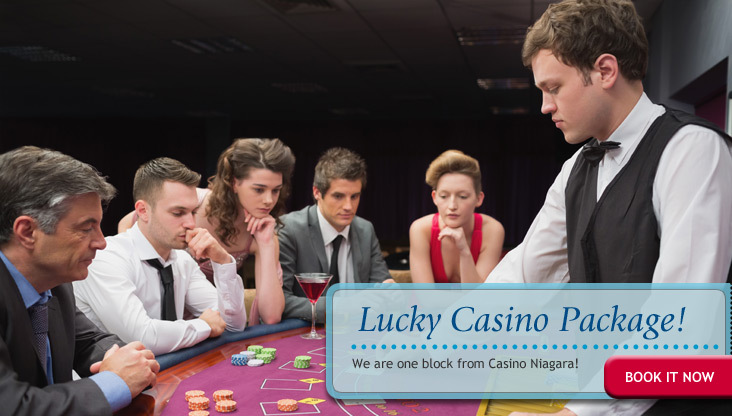 Enjoy a meal at our Ruby Tuesday or Clifton Hill Family Restaurant, then head over to Casino Niagara or the Fallsview Casino and put your package-included gift certificate to work to get a head-start on your lucky streak. 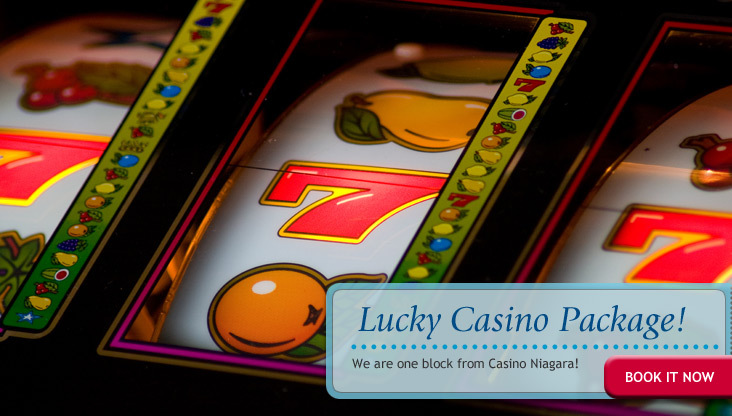 The Travelodge At the Falls is conveniently located just around the corner from Casino Niagara, and a quick drive or bus trip from the Fallsview Casino and Galleria Mall. 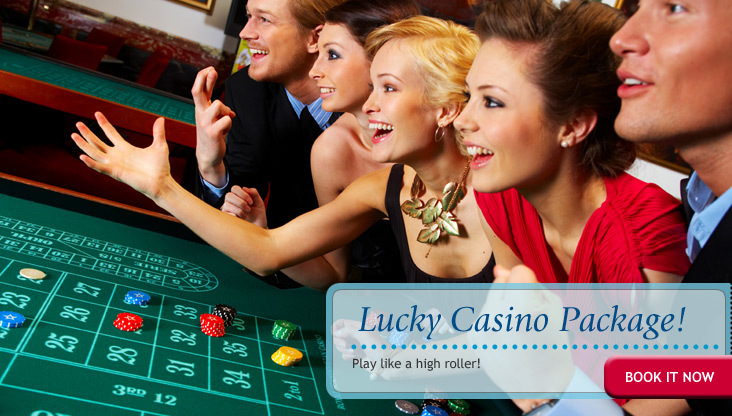 Enjoy a new whole layer of fun on Clifton Hill and Niagara Falls and make some exciting memories!